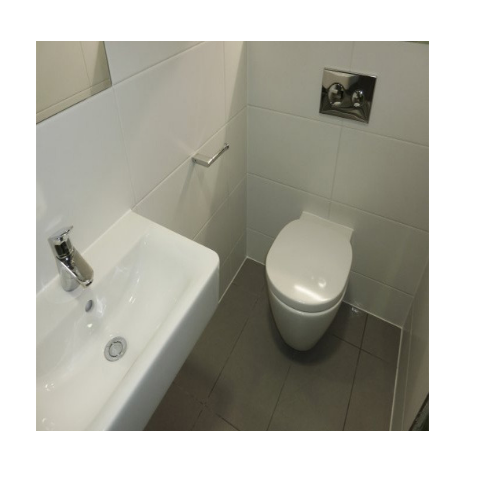 Prominent & Leading Manufacturer from Vadodara, we offer durable toilet in bunk houses, toilet pod and bathroom pods. Durable Toilet in Bunk Houses. 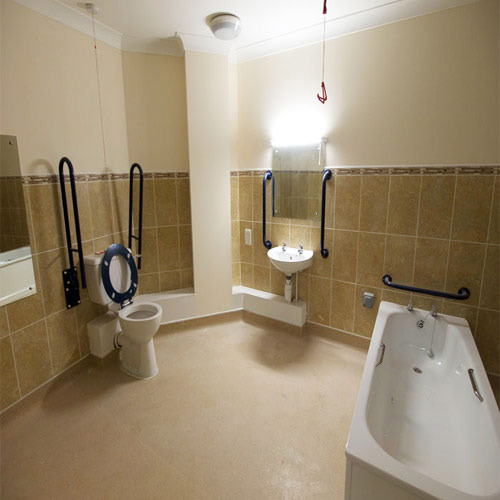 We are the leading Manufacturer, Supplier and Trader of Toilet Pods. 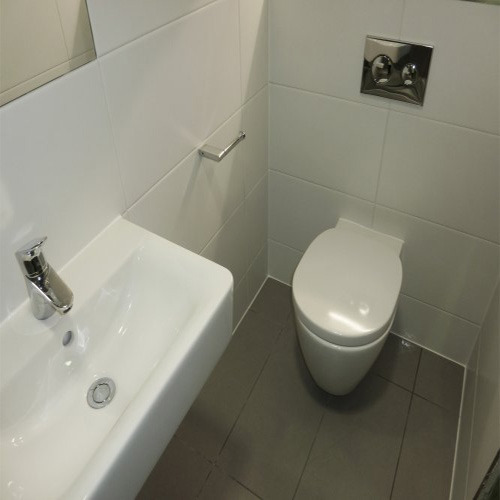 With a firm commitment to quality, we are presenting to our clients a vast range of Bathroom Pods. Keeping in mind the diverse requirement of our clients, we provide this pod in various customized forms. Our highly skilled professionals construct this pod using premium quality components and sophisticated technology. In addition to this, the offered th a firm commitment to quality, we are presenting to our clients a vast range of Bathroom Pods. Looking for “Durable Toilet in Bunk Houses”?